Could the Solar Impact SWATH be the future of yachting? 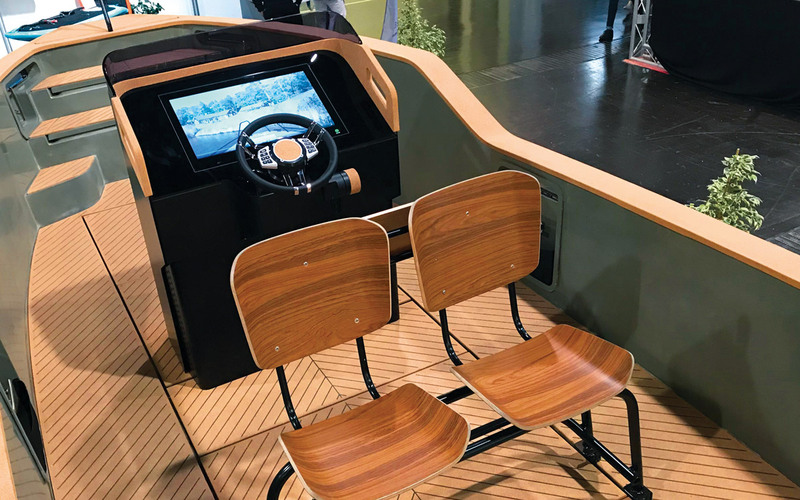 The 2019 Boot Düsseldorf show was awash with exciting new boats, brands and concept craft all claiming to represent the future of boating. Some were touting hybrid or pure electric drivetrains; others were offering radical new hull shapes, while yet another promised a completely fresh approach to its interior layout. The one thing they all agreed on is that the market for motor boats is ripe for change, with customers looking not just for the next new model but for a genuinely fresh approach to the whole boating experience. Having scanned the halls, here is our pick of the five most interesting new craft heading to a marina near you in the months ahead. 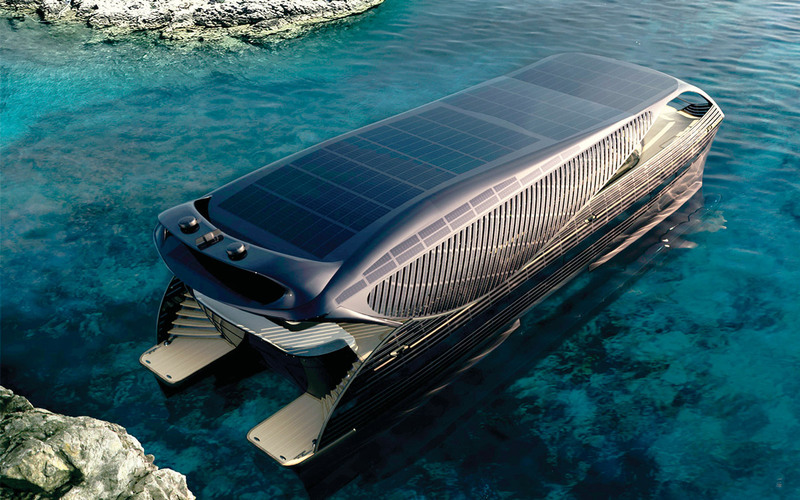 Solar Impact is a 78ft ocean-going solar-powered motor yacht based on an aluminium SWATH hull. 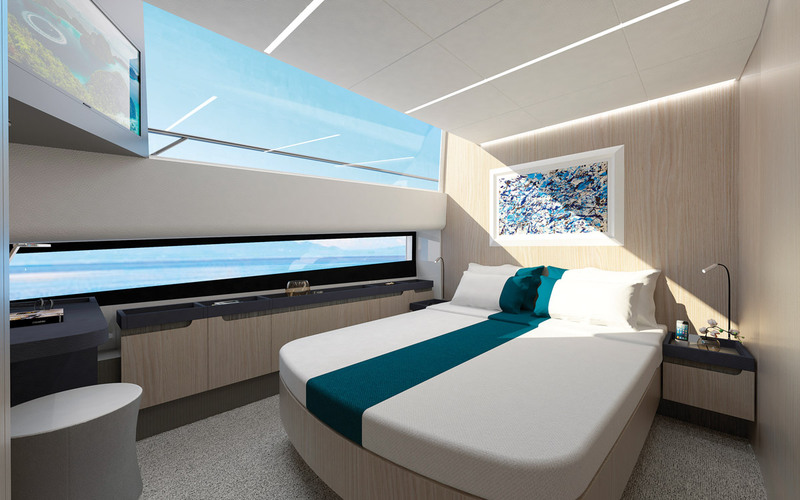 The result of a five-year research project by Swiss start-up SolarImpact Yacht AG, it claims to offer unrivalled luxury and refinement with cutting-edge aesthetics in a sustainable package. Its SWATH (Small Waterplane Area Twin Hull) design consists of two torpedo-shaped tubes housing the electric motors and batteries, which travel a few feet under the water, avoiding the waves which make life uncomfortable for conventional ‘surface’ craft. The accommodation is raised above the waterline on slender blades to minimise drag and frontal area. Power comes from twin 500kW electric motors fed by an 800kWh battery pack which is kept topped by 300m2 of solar cells mounted on the coachroof, hard top and folding wings. A pair of exceptionally compact 70kVA rotary-engined generators help extend the range during cloudy conditions. This is claimed to give a top speed of 22 knots for short periods with 10 hours battery life at slower cruising speeds and an indefinite range at 5 knots in calm sunny conditions. Accommodation consists of a large open-plan saloon and galley on the main deck with a master suite forward and four twin or double cabins below, each with their own ensuite bathrooms, plus a further small cabin for crew. 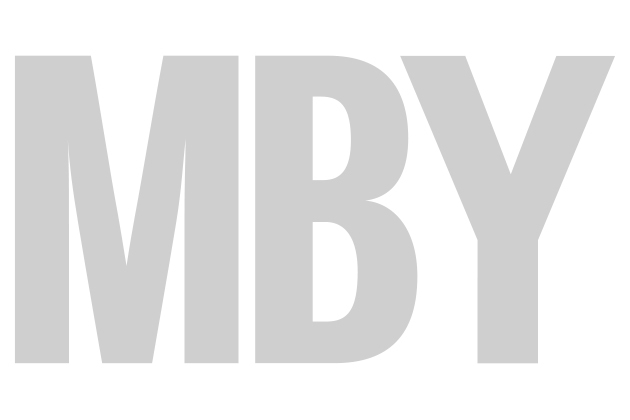 The first one is already in build at Schaaf Yachtbau in Germany with a projected launch date of February 2020. The price for this futuristic craft is €7.2million ex VAT. 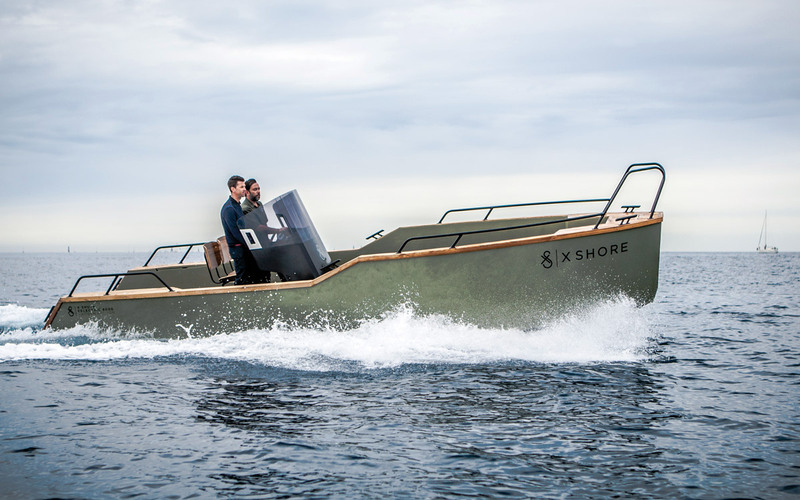 X Shore is the closest thing yet to a Tesla for the sea according to its founder, the Swedish tech magnate Konrad Bergström. Having made his fortune in premium headphones and speakers, he has now turned his attention to creating an all-electric boat brand that offers proper performance and range in a stylish, sustainable and environmentally friendly package. The design features a tall bow for a dry ride matched with a modular cockpit for flexible seating options. The hull has a deep step amidships with a single exposed shaft taking the drive from the electric motor in the bow to the propeller, which is set in a stern tunnel to keep the drive angle as close to horizontal as possible. A unique gearbox using magnetic teeth that never actually touch the cogs reduces friction for maximum efficiency. The result is a claimed top speed of 40 knots and a range of 60nm at 25 knots or 100nm at displacement speed. Charging takes 8-12 hours depending on the source and the battery is good for 5,000 cycles. It’s not just the drivetrain that’s innovative. 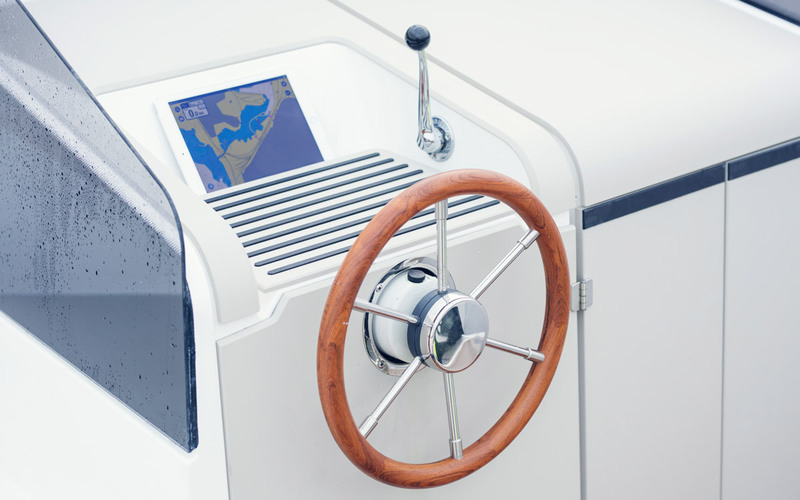 The helm station features a rotary dial instead of a throttle lever, the seats are mounted on sliding rails and the steering uses fly-by-wire technology. Even the decks are made of sustainably sourced cork instead of teak. Front and rear bow thrusters make light work of manoeuvres. There are two models available, the Eelex 8000 (pictured above and launched last year) and the smaller Eelex 6500 shown at Düsseldorf, deliveries of which begin later this year. Prices start from €249,000 ex VAT. The Cetera 60 is a fresh take on a liveaboard cruising yacht with an innovative ‘multispace’ layout that prioritises space and comfort over performance. 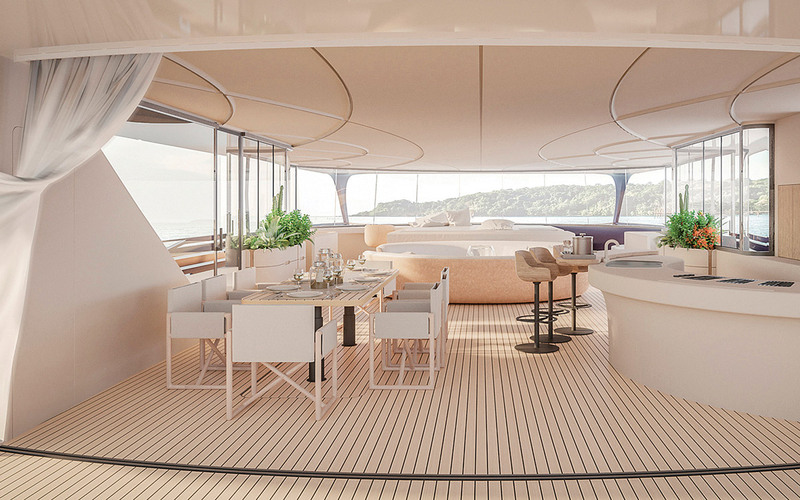 A joint venture between Guida Design & Engineering and the Fiart shipyard, it is claimed to have 30m² more living space than a conventional 60ft flybridge. The starting point is a broad 18ft beam with a blunt rounded bow that barely tapers at either end on a hull designed for efficient cruising at 20 knots and a top speed of 23 knots. Twin IPS600 engines allow for a short engineroom and tender garage leaving space ahead for a full-length (but restricted height) technical deck with separate compartments for fuel and water tanks as well as electrics and batteries for the planned hybrid version. All three sleeping cabins and bathrooms are on the lower main deck off a central corridor that leads from the water-level beach club area through to the forward cockpit. The saloon/study is forward and a couple of steps up, giving a clear view ahead as well as access to the spacious bow cockpit. An internal staircase leads up to the large open-plan dining area, galley and helm on the enclosed upper deck, although drop- down windows and twin sunroofs open it up to the elements when required. 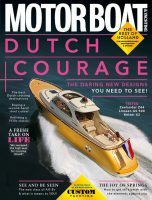 Hull no 1 is already in build and due to be launched at the Cannes Yachting Festival in September. Modular construction using simple box-shaped cabins keeps the starting price to €1million ex tax. Arksen isn’t just a new breed of explorer yacht, it’s also a new approach to ownership that combines off-the-grid boating with a socially responsible attitude. All its boats are fitted with monitoring systems that continuously relay information about global water quality, and owners pledge to donate 10% of their vessel’s sea time to projects supported by the Arksen foundation, such as scientific research or film-making. It’s the brainchild of entrepreneur and experienced sailor Jasper Smith, who spotted a gap in the market for a range of three adventure yachts from 70ft to 100ft that he claims are tougher, smarter and more efficient than the competition. Designed by Humphreys Yacht Design and built by the Wight Shipyard Company in Cowes, they feature self-righting, aluminium hulls that can slip through the water at 7 knots using minimal power or push on to 14 knots when needed. 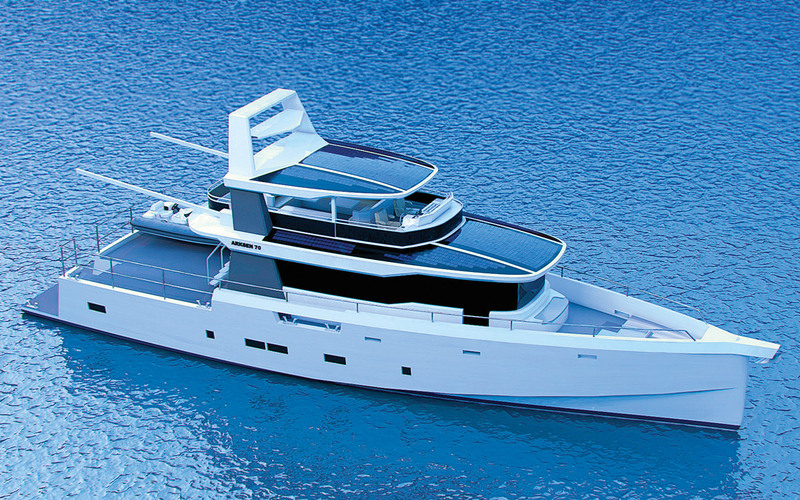 Hybrid propulsion is optional but even with diesels the 85 has a range of 6,000nm from its 16,000-litre tanks. Fins, gyros and flopper stoppers maintain stability while solar panels generate up to 4.2kw of power. All Arksen Yachts are designed to be semi-autonomous so that in the future Arksen Mission Control will be able to deliver your yacht to any given destination. It also plans to offer curated adventures to remote corners of the globe. Interiors by Design Unlimited are said to be stylish but also easily reconfigured from leisure to research or commercial use. Arksen has sufficient funding to build the first boat on spec but is already discussing orders with potential buyers. 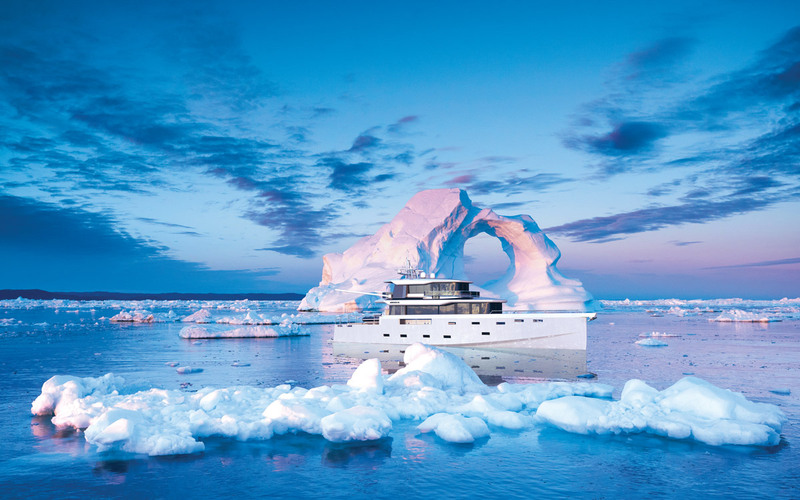 Prices start at £4.5million ex VAT for the Arksen 70 rising to £8.5m for the Arksen 100. 1% of its annual sales will be donated to environmental causes. The Q30 is perhaps the closest thing yet to the gentleman’s launch of the future. 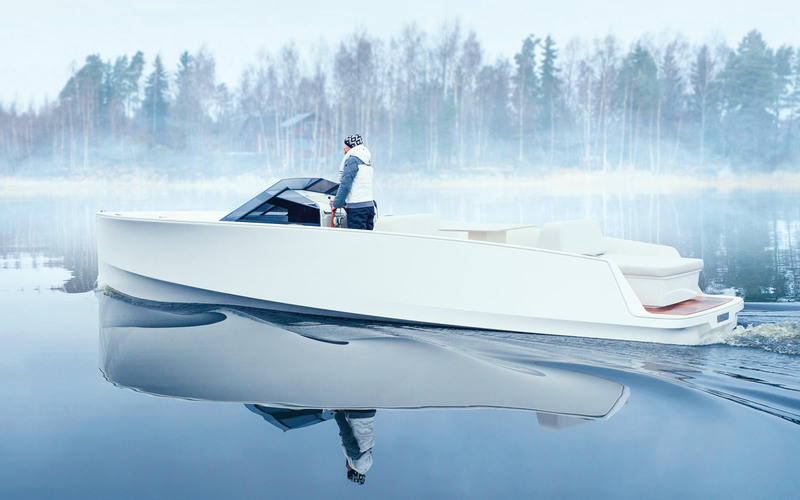 Designed and built in Finland with a long, slender 9.3m hull and a modern, minimalist Scandinavian aesthetic, it uses a proven Oceanvolt electric drive system to slip silently along. 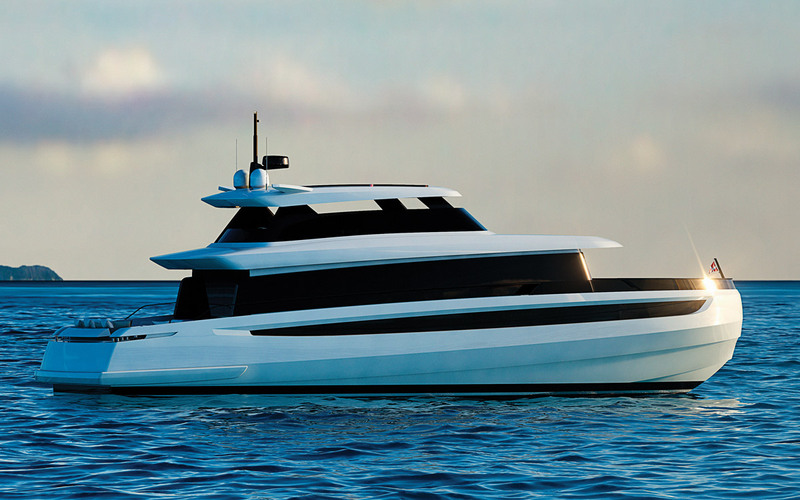 Rather than attempt to create a high-performance electric sportsboat with all the limitations of speed and range that implies, Q-Yachts has focused on building an elegant, efficient and useable day boat for rivers, harbours and coastal waters. With a cruising speed of 9 knots, a fast cruise of 14 knots and a claimed range of 42nm and 22nm respectively (double that if you opt for the 60kWh battery pack), it’s perfect for day trips. And because the entire drivetrain is supplied by Oceanvolt, it should work seamlessly together. Charging from 5% to 95% takes 13 hours and the batteries are rated for 500 cycles with minimal loss. As Q-Yachts points out if you discharged it fully 50 times a year (the equivalent of 2,000nm/220 hours at 9 knots) the batteries should last at least 10 years and retain 80% of their capacity. You can also fit a 2kW petrol range extender if required. A cuddy cabin with a vee-berth and under-seat toilet makes overnighting possible and the whole boat is trailable. The first boats have already been delivered and crucially for British customers, Wessex Boats (the UK importer for Targa and Marex) is representing them in the UK. The boat comes with a two-year warranty and prices start at €183,000 ex VAT and delivery.